We are constantly adding to our growing Knowledge Base to provide our customers with excellent resources to increase laboratory productivity. We’ve compiled an extensive list of pipetting resources from major pipette manufacturers that highlight proper pipetting techniques and tools to improve your pipetting experience, regardless of your skill level. 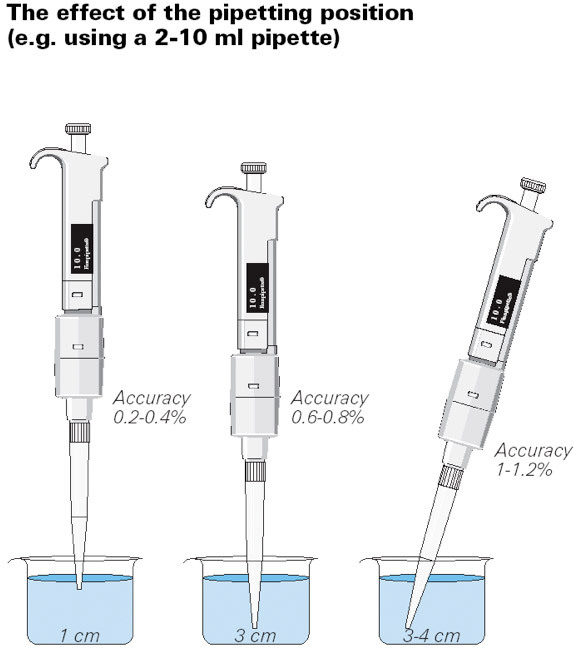 Whether you’re working in a clinical, reference, research setting, these resources will help improve your pipetting accuracy and technique. Proper pipetting tips are not only useful for students, but they’re also important for veteran lab techs that have been out of the lab for quite some time. Thus, this is a resource for all skill levels. 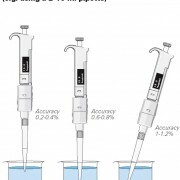 As pipettes are evolving, so are the best ways to use them. 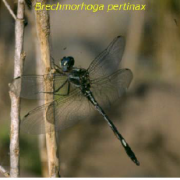 We know you want the most accurate and precise results for your research. 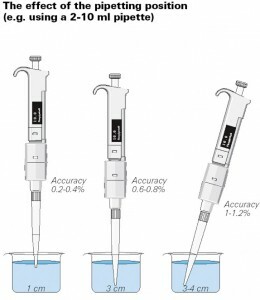 So whether you’re working in a clinical, reference, research, molecular biology, or any kind of lab, these proper pipetting resources will help you improve your pipetting skills. We’re not promising you that you’ll have super pipetting powers after you read through the list, but you’ll definitely learn something new. And who doesn’t like learning something new? 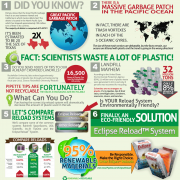 Below is a list of those resources which include posters, articles, and manuals. Remember to keep checking this post every week as we will keep adding to it. 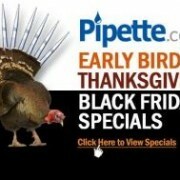 If you have any questions or concerns, be sure to ask us via Live Chat at Pipette.com, Facebook, and/or Twitter.